Why settle for a field of green when you can have an ocean of pink? 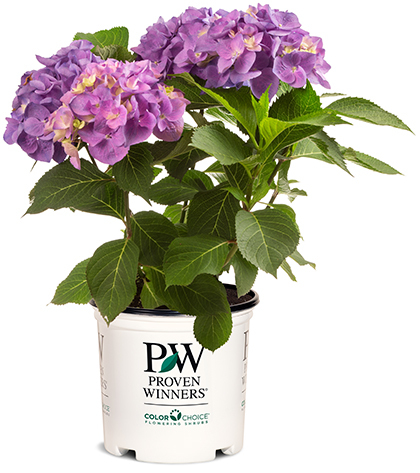 Spring Meadow Nursery's Quick Turn™ hydrangeas have been specially pruned for successful spring flowering. 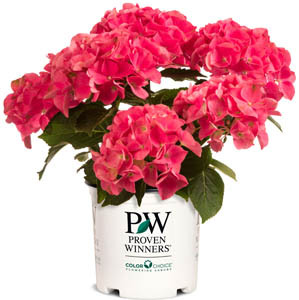 Follow the 13-week recipe; dress with 1-gallon Proven Winners® containers and tags; and you'll have a breath-taking display just in time for the 'oohs' and 'ahhs' of Mother's Day shoppers. 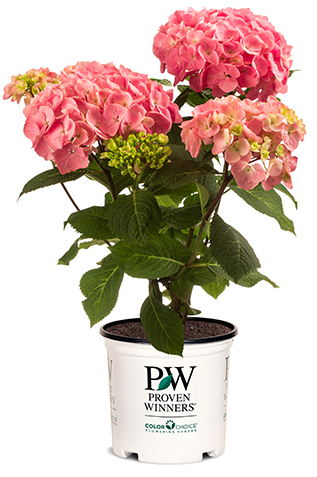 Watch this quick video to see what our Pre-Budded Hydrangea program is all about. 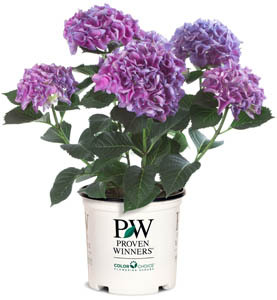 Receive these pre-budded Hydrangeas in early February for blooms by Mother’s Day. 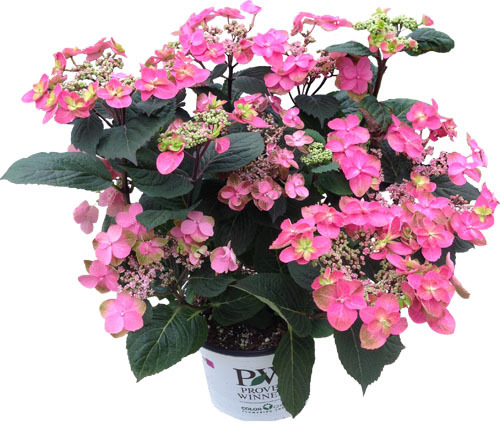 Pre-budded Hydrangeas from Spring Meadow Nursery will ship in early February to bloom in time for Mother’s Day. When you place your order, your salesperson will provide you with the grower recipe to ensure your success. 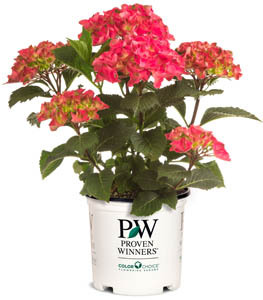 Plants come in 1-Qt pots and will require the purchase of 1-Gal branded containers for up-shifting. Picture tags will also be required. 1-Gal branded containers come in sleeves of 85. Based on these quantities, it is best to order in multiples of 5 trays (80 plants) to avoid leftover containers. There is no minimum purchase quantity for trays, but they must be ordered in standard tray quantities, 16 plants per tray. 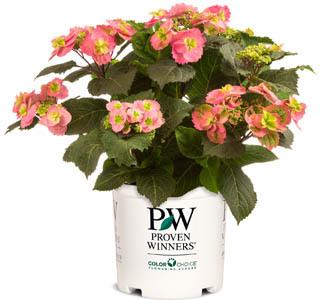 Contact Spring Meadow Nursery at 1-800-633-8859 for more information or to order.